Coming in at a whopping 22kg, Cooler Master’s COSMOS C700P is a gigantic beast of a case. With its target audience being the modding community, Cooler Master made almost all of its components swappable. Yes, even down to the handles at the top. But how does it actually fare? Let us find out. What this case has is options. It is highly flexible as it gives the user the choice of 3 different frame layouts – Regular, Chimney and Invert layout. The one we went with eventually is the Regular layout as it meets our needs and is rather straightforward to use. However, if you do realize that your PSU’s 24/8 pin cables are not long enough, you can use the Chimney layout to shorten the distance to the motherboard. The one thing I would like to highlight is the thought put into the drive bays. 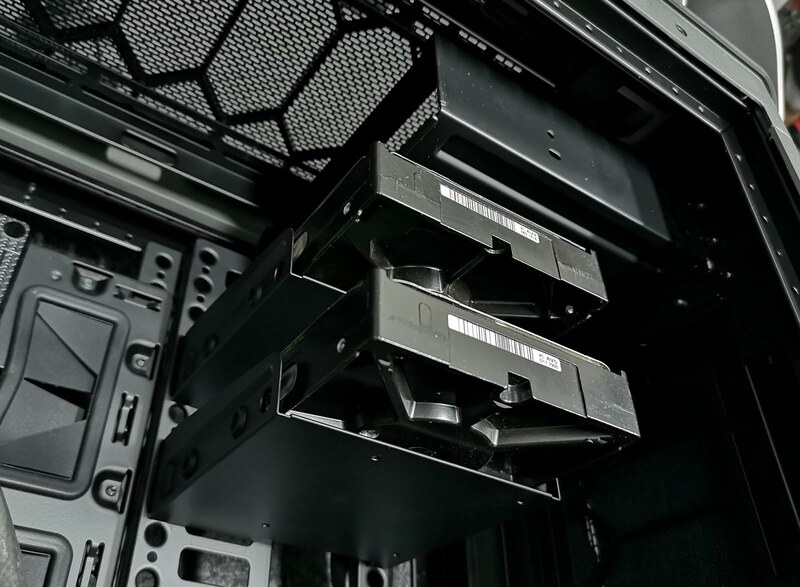 Not only do the drive bays come with a rubber support to reduce vibrations, while increasing the lifespan of hard drives, they are also latch-able to aid in hard drive placement planning. 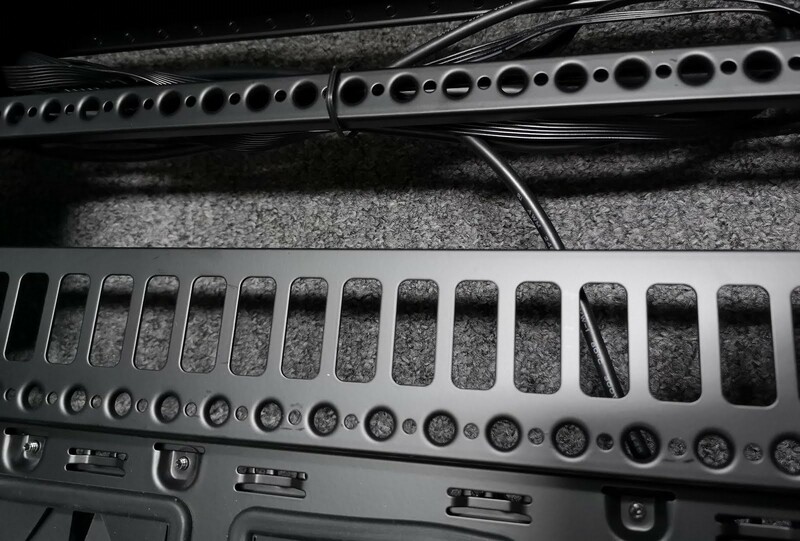 This means that you can latch these bays using its rear hook onto the included railing system in the C700P, and then ensure that your cables are properly managed. Once everything is confirmed, the bays can be further secured with a screw. However, one major complaint with the case is in this particular metal protrusion. 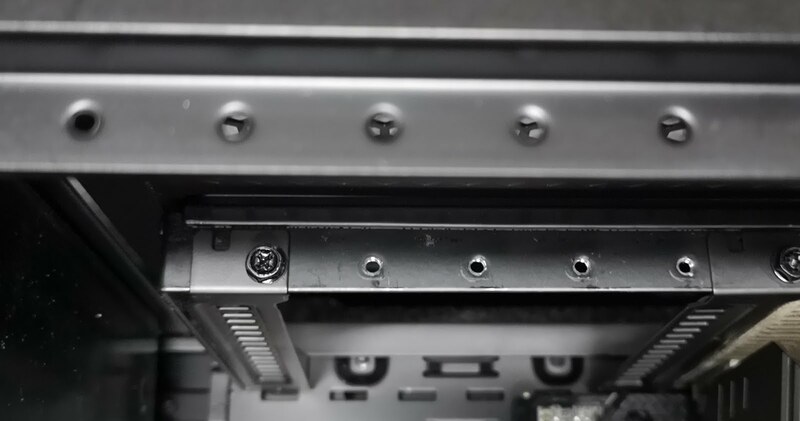 This blocks the screwdriver from fully aligning with the screws on PCIe expansion slots, which can result in more wear onto the screws. And if you have not caught on by its weight, the C700P is also humongous when it comes to size. What this means for DIY PC builders is the space and freedom for cable management. 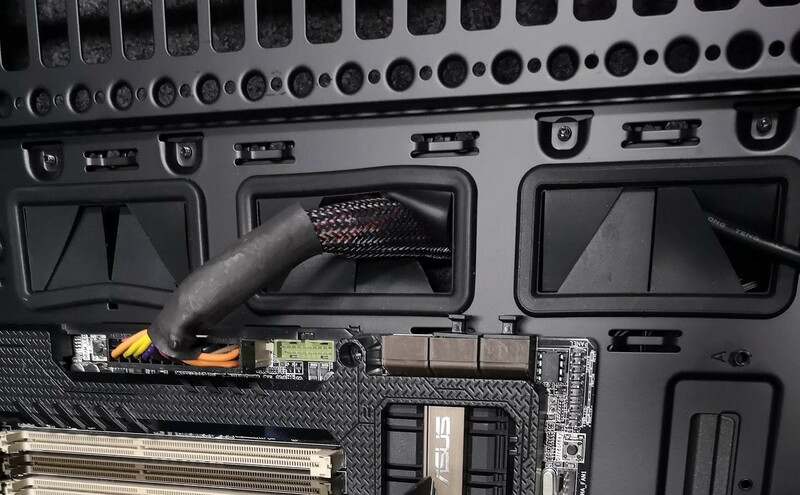 There are plenty of amply-sized grommets to allow for easy routing of cables, which can easily fit a 24-pin motherboard power connector and much more through it. Not to mention, the C700P comes with three removable covers to hide all your not-so-well managed cables, reducing the amount of time needed to make everything look neat. 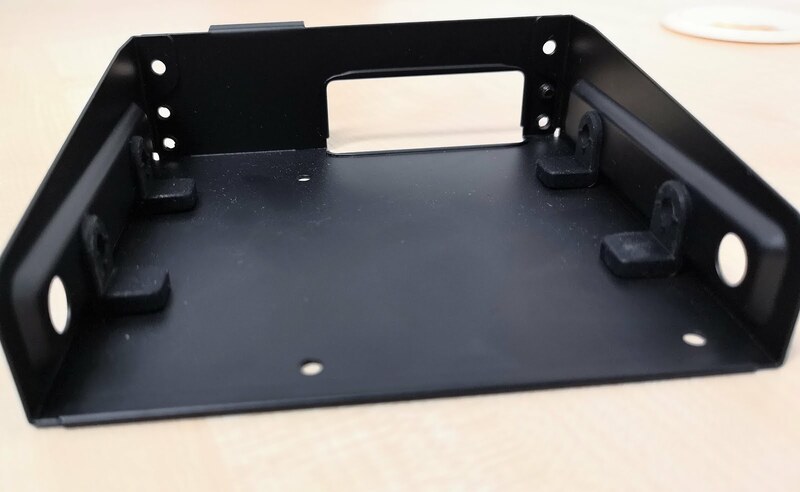 The areas that these covers hide are the ones that are the most unsightly – PSU, and front and back of the HDD drive bays. Simply screw in these covers when you are done, and the end product will already look rather neat. At the top vents of the COSMOS, there is space for up to 360mm liquid cooling radiators. Or if you would rather one at the front, it can fit up to 420mm ones. What the end result is a pretty darn smexy tower case that is definitely an eye-catcher. Like its name, the overall design and direction of the COSMOS C700P does suit the futuristic look of space travel. What really sells the spacey look is the curvature of the handles and the stands. Those makes it look like Darth Vader’s ship (TIE-Advance X1) from Star Wars. Apart from the top handles, which flexes and creaks a little when used for carrying the C700P, the entire case is built like a tank. Its body is made up of actual steel, which can take a literal beating. It also gives the feeling that it can protect your expensive components from actual space travel (even though it does not). 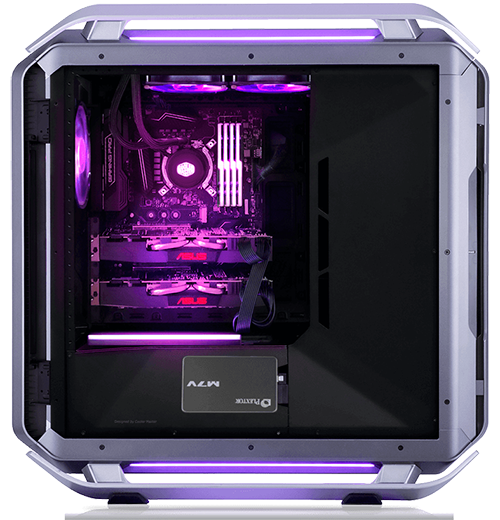 It also comes with a dual-curved tempered glass side panel that is tinted to mask all of the components, save the ones with RGB. 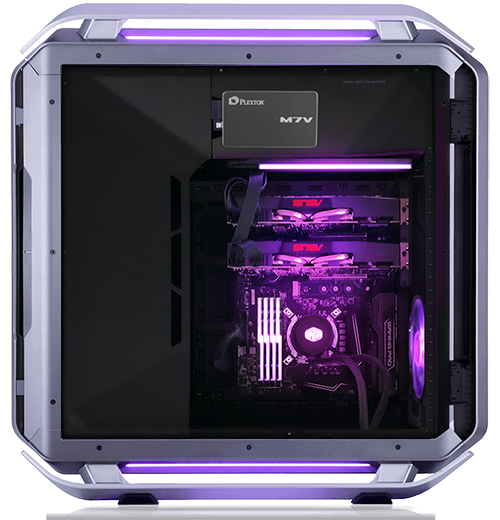 This gives the interior a beautifully lit aura, while also hiding all the unsightly non-RGB parts. Speaking of RGB, the COSMOS comes with a RGB controllable button which placed above the USB 3.1 Gen 2 Type C x 1 and USB 3.0 x 4 ports. The RGB button is able to cycle through three different modes – Cycle, Static and M/B (follows the motherboard setting). 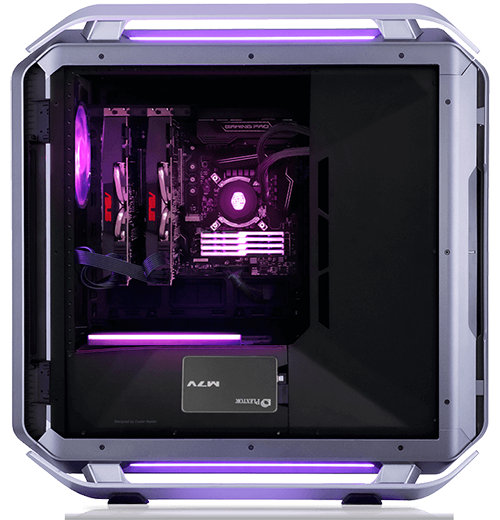 This is enabled by the RGB controller at the back of the case, which also doubles as a power source for the case fans. 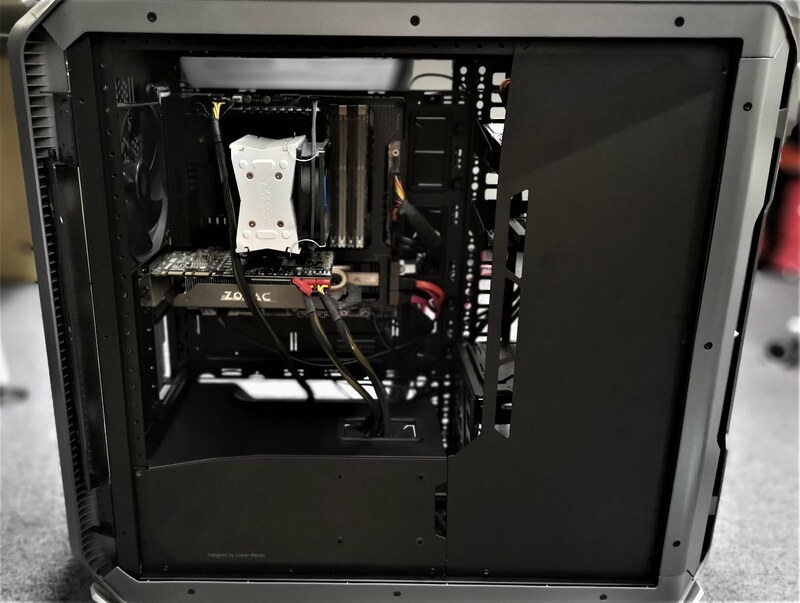 Just like life, choosing a case for your PC can have a lot of variables and you should definitely check whether each case meets your needs. For the COSMOS C700P, it definitely checks almost everyone’s list save portability and affordability with it costing at S$469. 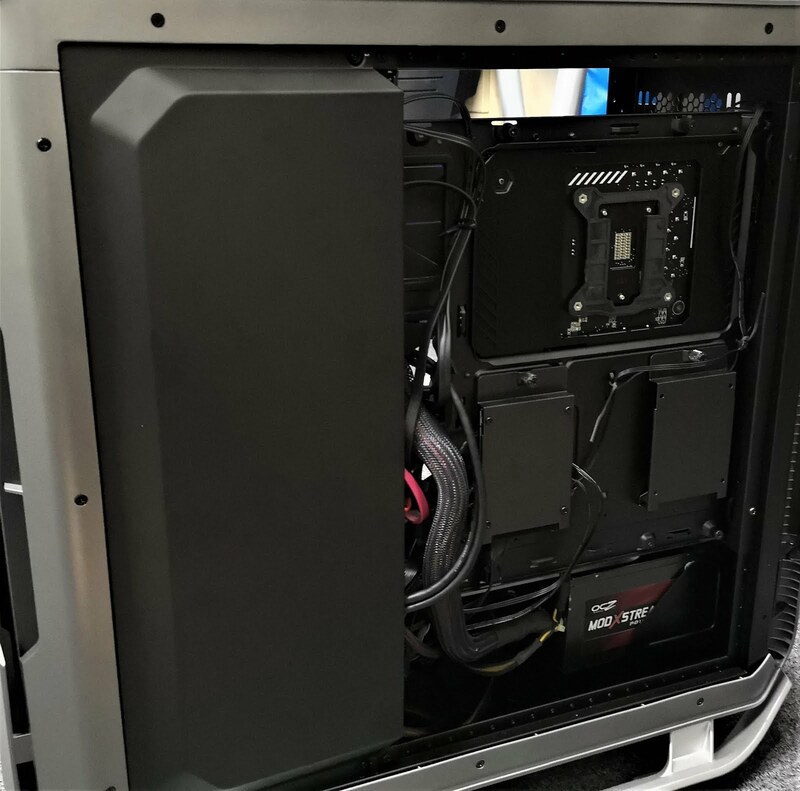 It has ample space to put in whatever you can dream of, while being beginner friendly when it comes to cable management. More than just that, it also looks great while doing so. If the case meets your budget, it would be highly recommended.Hot tip: Get it delivered or you will have a hard time carrying it home. Sam Fisher Joins The Ghosts In "Ghost Recon Wildlands"